Contrary to what you may have heard, hair colouring in itself does not cause hair loss. 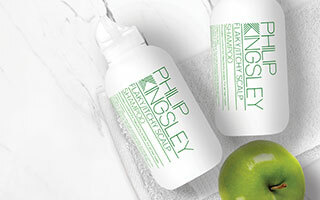 However, it can cause substantial hair breakage if you don’t look after your hair correctly, which gives the appearance of reduced volume over time. The exception to this rule is if you experience a chemical reaction to a hair dye, or burns to your scalp from bleaching or straightening agents. 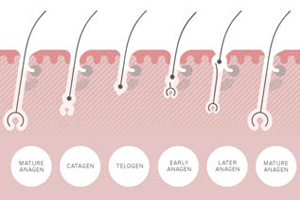 Both chemical and allergic reactions are capable of causing hair loss characterised as traumatic, cosmetic, or in some cases, permanent scarring alopecia. The best way to help safeguard yourself against chemical burns is to choose an experienced stylist, and to make it known quickly if you ever experience discomfort. In terms of allergic reactions to dyes, it is always advisable to have a patch test.